Kudos, if you’re strutting that red suit under the hot sun all in the name of our nation’s birthday! Sure, everyone’s excited for that extra Public Holiday leave but not everyone can do ‘red’ right. Let’s clear that daunting thought and map out some ways you can pull off a red look like a pro. 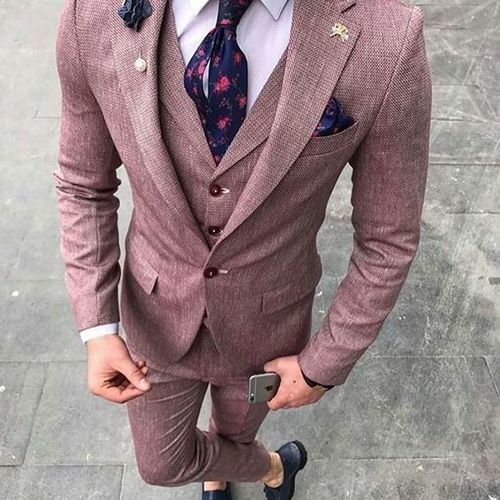 Alike womenswear, where red is often associated with passion and femininity, studies showed that men wearing red to be more persuasive and clear headed. So, if you’ve ran out options for the next boardroom meeting or formal functions, why not try red in 3 simple ways we’ve explored below? The right shade goes along way. As much as the auspicious chili red is much favoured in laidback beliefs, the colour has much lesser appeal on clothing. On the contrary, it’s an eyesore for some. 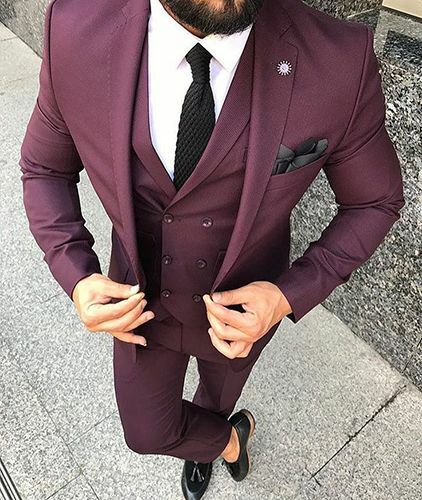 Opt for contemporary shades of red like Tyrian Purple (left) or Rosewood (bottom right) for a modern update that definitely pulls away that connotation of an old-fashion Lunar New Year look. Patterns and textures create a different perspective. 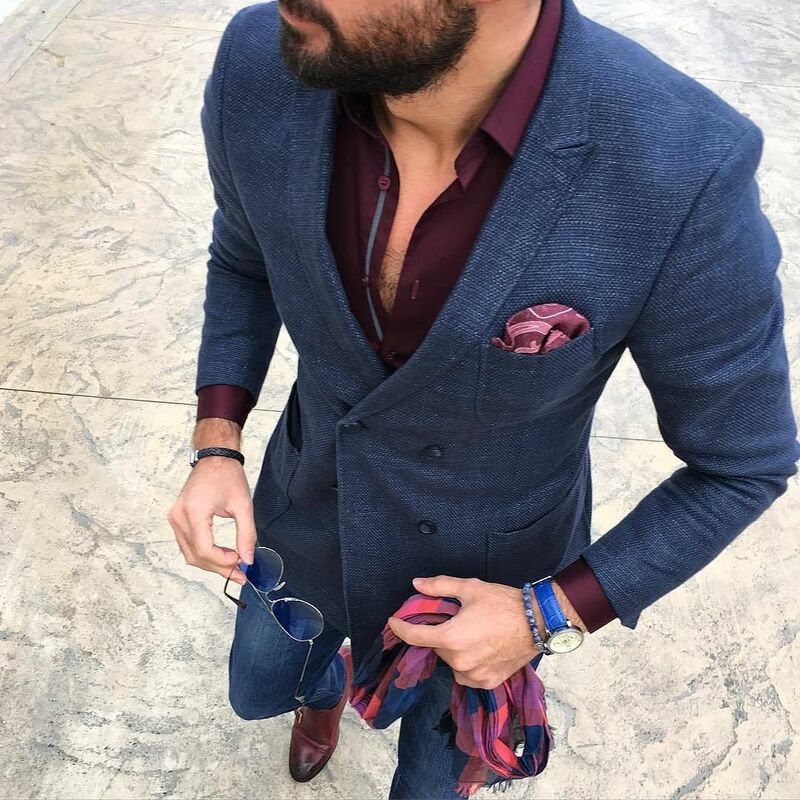 ​We all got to admit that the infamous red American cowboy checks have inspired designers worldwide, for the very least once in their collection and it is no doubt that it has became a staple streetwear piece. Patterns can be fun to play around and yet daunting go through that effort. 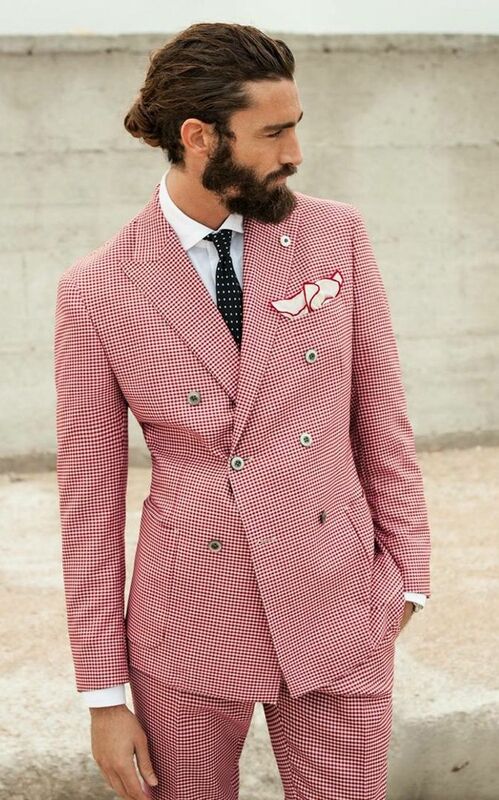 Recent trends however, proved that fixing it with a solid is now cliche and patterns suits are well loved. 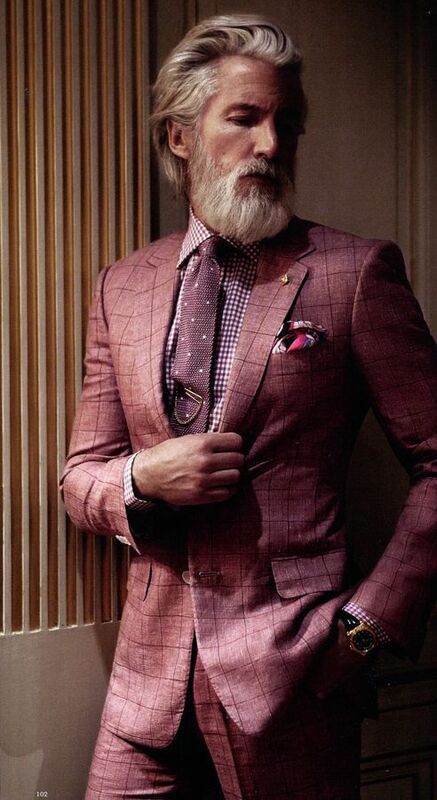 Red patterned suits also stirs away unwanted opinions on the colour itself, it’s almost a camouflage. 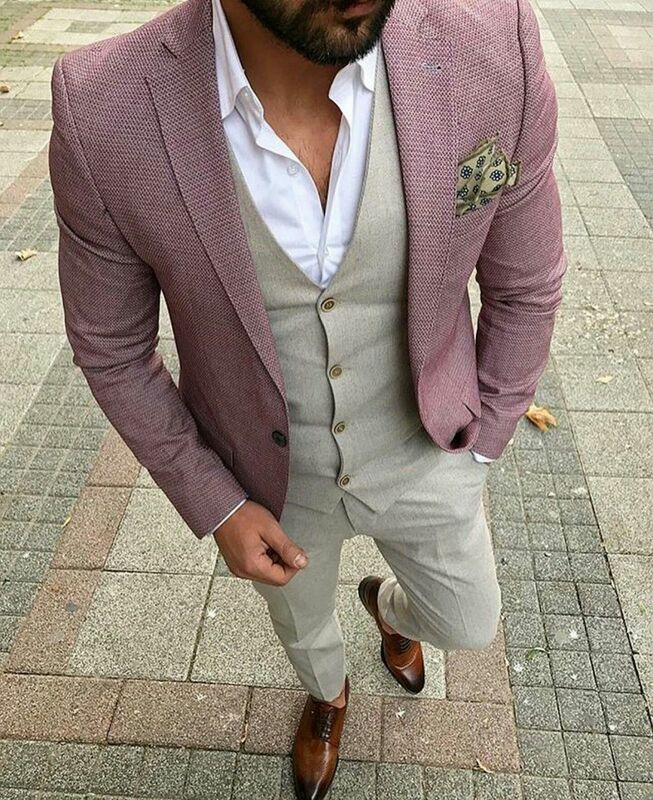 Play it with with your favourite neutrals. Ironically, rich tones like red are the pretty easy to play around with. From resort esque neutrals to dark mysterious tones, a splash of red adds character and volume to your outfit. Adopt a pair of red shoes to if you need a safe escape from going all wrong. Of course, all in all fails without a punch of confidence. Always feel comfortable in whatever you’re wearing and show that you really do even if you’ve put on the wrong socks! Who knows too, that bit wrong could start a new wave of trend! ​Have fun guys!